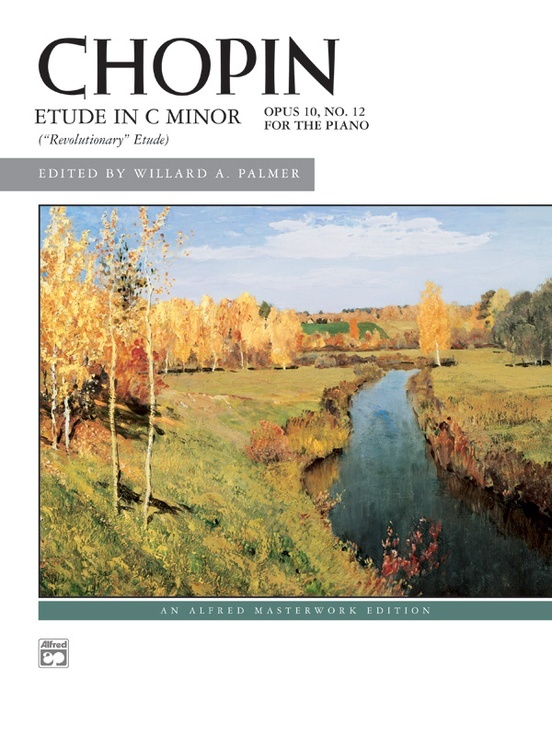 Also called the "Revolutionary" Etude, this famous fiery concert piece, featuring perpetual running sixteenth note scales and arpeggio work, was composed about the same time as the failed November Uprising of 1831, Poland's revolution against Russia. 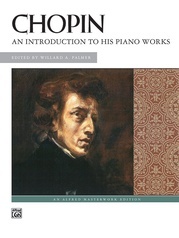 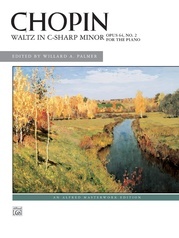 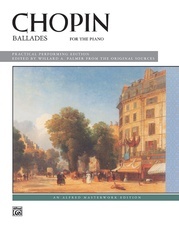 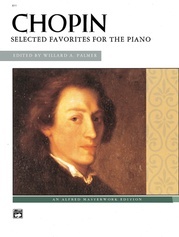 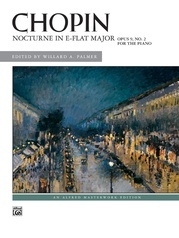 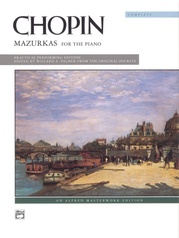 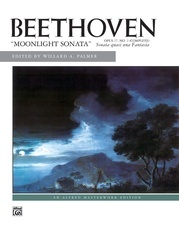 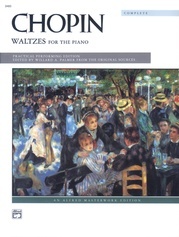 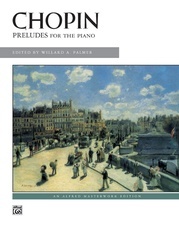 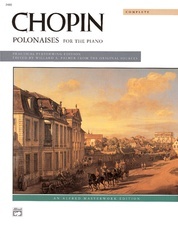 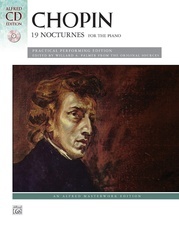 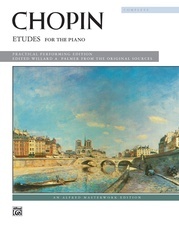 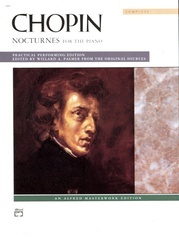 Chopin was in poor health, and allegedly he poured his emotions on the matter into many pieces that he composed at that time - the Revolutionary Etude standing out as the most famous example. 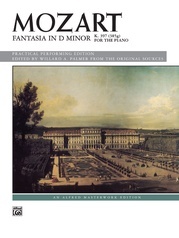 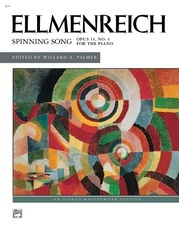 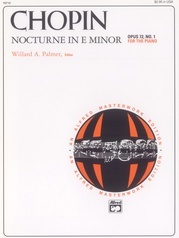 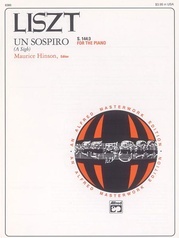 This edition contains editorial fingerings and other parenthetical material.